Max Verstappen’s 2018 didn’t start well, and it had to get a lot worse before it started to get better. The first few races seem like an age away now, so let’s recap where he went wrong. In Australia he ran wide, damaged his car on the kerbs, and later had a spin to finish only sixth. Then in Bahrain he spun out of qualifying (or did he?) and in the race made contact with Lewis Hamilton, giving him a puncture and forcing his retirement. Then, in China, he threw away a potential win with a series of overly optimistic moves which culminated in making contact with Sebastian Vettel and he instead finished fifth. 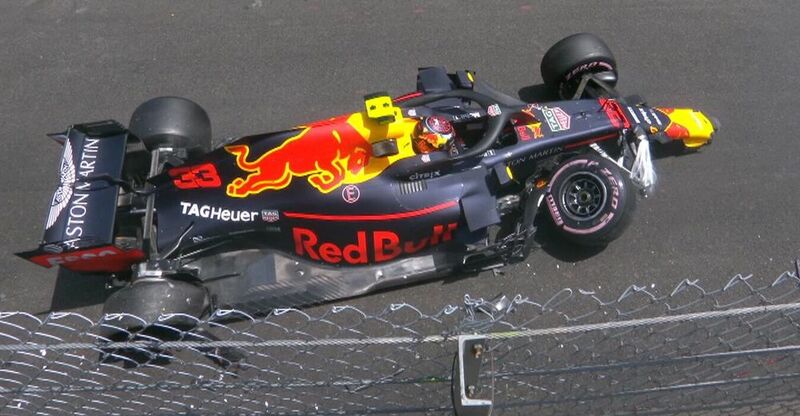 In Azerbaijan he collided with Daniel Ricciardo (kind of a racing incident, to be fair) and then in Monaco, a qualifying crash left him fighting through to ninth on a weekend where Red Bull should have had a one-two. He was at rock bottom and everyone was wondering where the Max who was so brilliant at the end of 2017 had disappeared to. He was heavily criticised - even by his own team - and there were suggestions that he needed to change his driving style. Unsurprisingly he got thoroughly fed up with this, telling media that he’d headbutt anyone who asked him about it and making sarcastic comments whenever other drivers made errors. Since then, things began to improve. 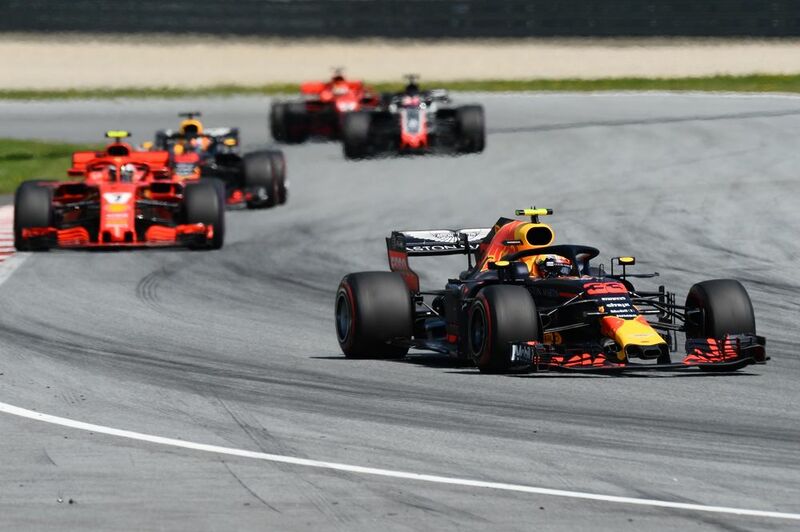 His victory in Austria was a perfect blend of aggression, maturity and patience, and a remarkable Singapore result was denied only by a moment of magic by Lewis Hamilton. Going from 18th to second (and almost winning) in Austin was incredible for just how normal it seems and the win in Mexico was as dominant as we’ve seen from anybody all year. Yes, there have still been some bad moments - not leaving Valtteri Bottas room in Italy and forcing Kimi Raikkonen off in Japan - but both of those are minor things compared to his errors at the start of the season. Things look impressive for Max in terms of stats, too. He now has nine podiums in 2018 - one more than Bottas - and has a decent chance of finishing third in the championship. He’s gained more places on the first lap than any other driver and since the summer break, only Lewis Hamilton has scored more points than him. 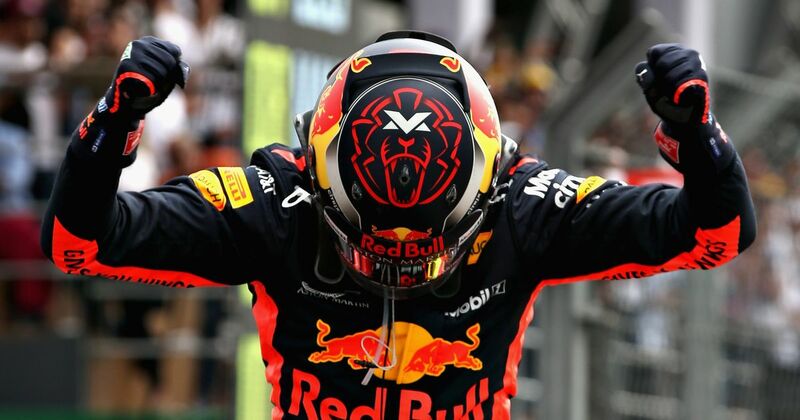 Verstappen has outqualified Ricciardo 13-5 and although the Aussie has had the lion’s share of bad luck in 2018, he hasn’t finished ahead of Verstappen since Monaco. 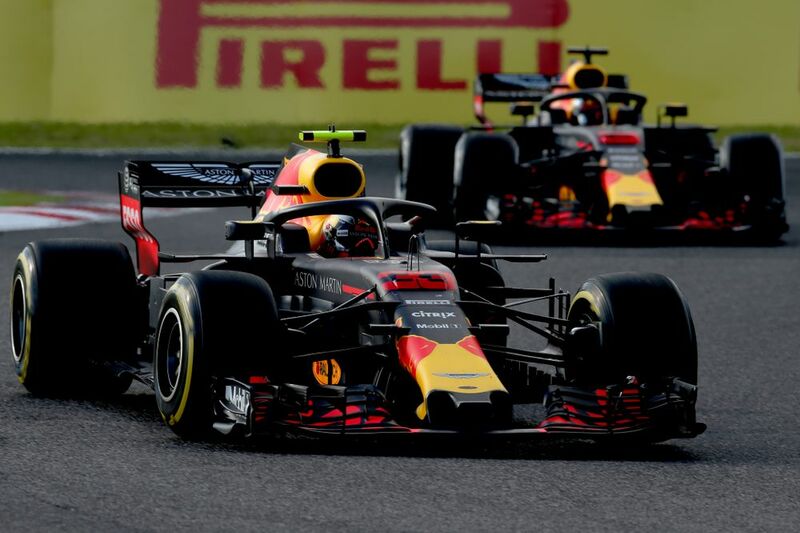 As teammate battles go, the one between the Red Bull drivers is one of the most one-sided of the year. Going faster by slowing down seems counter-intuitive, but Lightning McQueen thought it was silly to turn right to go left - and that worked! For Max, driving that little bit calmer and employing a level of risk management has also worked. Instead of trying to be the fastest and the best every second he’s in the car (the Gilles Villeneuve method), taking a small step back has allowed him to put in the kind of performances we’ve all come to expect. 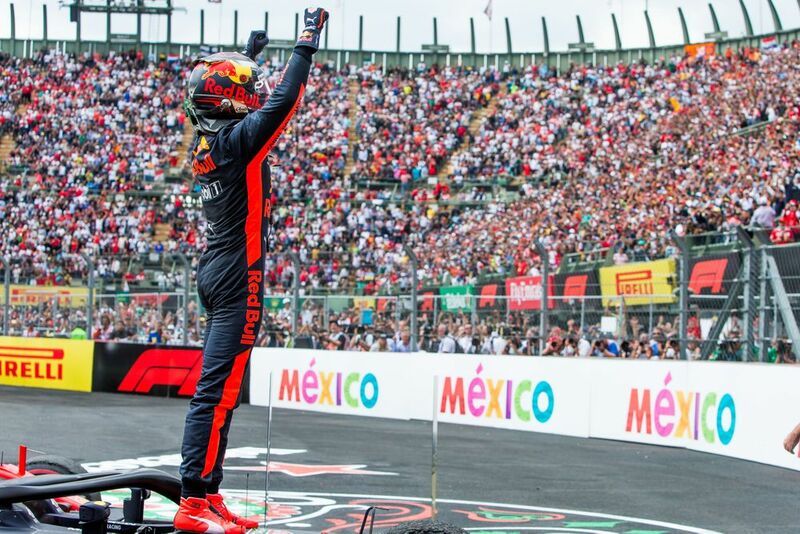 When Ricciardo told media after Mexico that Pierre Gasly can have his car because he’s “done with it”, he was clearly referring to the woeful reliability. But you can’t help but wonder if he might also be done with being Verstappen’s teammate - it’s likely to be one of the reason’s he’s moving to Renault. Max has been touted as a once in a generation talent for years and has shown it on multiple occasions. The worry for Gasly, any other future teammate of Max’s, and indeed any other driver is that with experience and time, he’s learning how to piece together an entire season, not just a few race weekends. Max has previously said that he wants to win four championships by the time he’s 30 and you have to say, that doesn’t sound especially ridiculous - he’s still only 21. Let’s just hope the likes of Gasly, Esteban Ocon, Lando Norris and Charles Leclerc can give him a good run for his money. Oh yeah, and few of the older guys too. Vettel and Hamilton aren’t quite done yet!